Town & County cuts back on traditional media, scraps fees, improves processes, and deepens its community engagement. Town & Country Credit Union ($419.8M, Minot, ND) embarked on a sweeping new strategy this year, casting aside traditional marketing channels and complicated products and processes in favor of aggressive pricing changes, direct engagement, and social media use. The effort began Jan. 1, not long after Jeremiah Kossen took the helm at the Peace Garden State credit union. “Our strategic plan and bonus and goal sheet for this year focused on initiatives that would allow us to strive to be the best for our members, best for employees, and best for our community,” Kossen says. That broad effort includes providing some of the highest savings and lowest loan rates in the credit union’s market, simplifying the product list, eliminating nearly two dozen fees, improving the website, and deepening local engagement. The change touches nearly everything about how the credit union does business, but one of the most visible differences to the community is in Town & Country’s marketing and advertising approach. Looking For Mobile Coupons? There's An App For That. Shannon Webster, the credit union’s senior vice president of marketing, says the strategic re-boot provided an opportunity to re-evaluate how TCCU was investing its marketing dollars and the results those investments were producing. “We decided to only invest in media that could provide targeted results or provide meaningful value or better service for our members,” she says. The credit union now focuses on social media and civic engagement aimed at boosting word-of-mouth around its service area, and according to Webster, is on track to spend $150,000 less on TV, radio, and billboards compared to 2017. Cutting 22 fees from the rate and charge schedule. Raising the ATM daily cash limit from $200 to $1,000 and increasing the debit POS limit from $250 to $2,000. Launching instant issue debit cards in five of its 11 branches. As of Oct. 1, removing the annual credit card fee and lowering rates and the minimum payment, plus adding a new cash back reward. Discontinuing three- and nine-month CDs while keeping the 12-, 24-, 36-, 48-, and 60-month offerings. The latter currently has an APY of 3.05%. Employees can get in on identifying areas or processes the credit union can simplify via TCCU’s intranet “suggestion box.” A committee then helps decide how to act on the submissions. Internal efforts like this have resulted in several simplifications, including a change to consumer loan pricing. The credit union used to add 1% to the rate if a member did not have an automatic debit from a TCCU checking account. Now, it offers a discount of 25 basis points when a member does have it. “It’s good for the member and it’s good for us because we have less monitoring,” Kossen says. The credit union also shortened its online consumer loan application and simplified its website enrollment in new products and services, including its EZ2 Save, Star Rewards, financial counseling requests, and credit card travel notifications. TCCU even made it easier for members to refer friends. Instead of giving members a $25 gift card for referrals only when the new member opened an active checking account, it now gives the referring member the gift card when the new member joins the credit union. Webster says awards made increased to 75 in the first month after the change versus 14 the month before. Click the tabs below to view the images. Financial services officer Claudie Selzler shows in this Facebook posting how much money a local businessman saved by refinancing his tool loan with Town & Country Credit Union. Becky Goettle, manager of the Stanley, ND, branch, saved a member more than $18,000 by refinancing a 19% truck loan from a dealer to 5.04% at his credit union. And she showed that accomplishment off on social media. 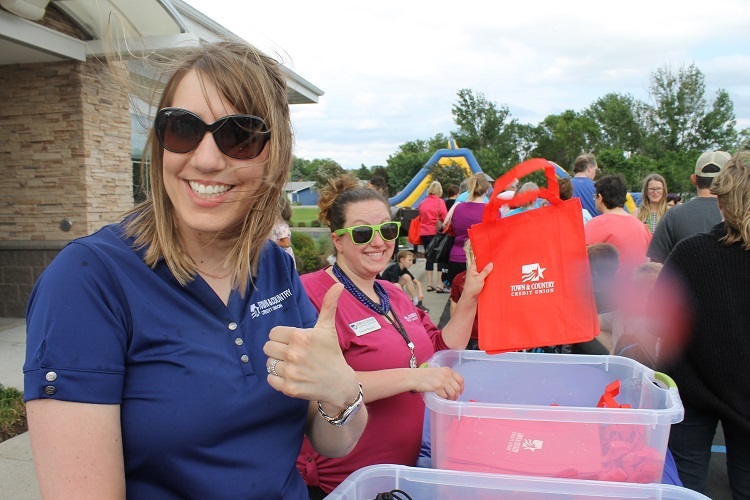 Elizabeth Schulz, left, and Laura Bryson were two of the Town & Country staffers hamming it up earlier this summer at the grand opening block party for the credit union’s 11th branch, this one in West Fargo, ND. Backpack Buddies is a United Way project that distributes food to children who might not otherwise get a meal over the weekend. The TCCU team organized food and filled bags for two weeks of donations. 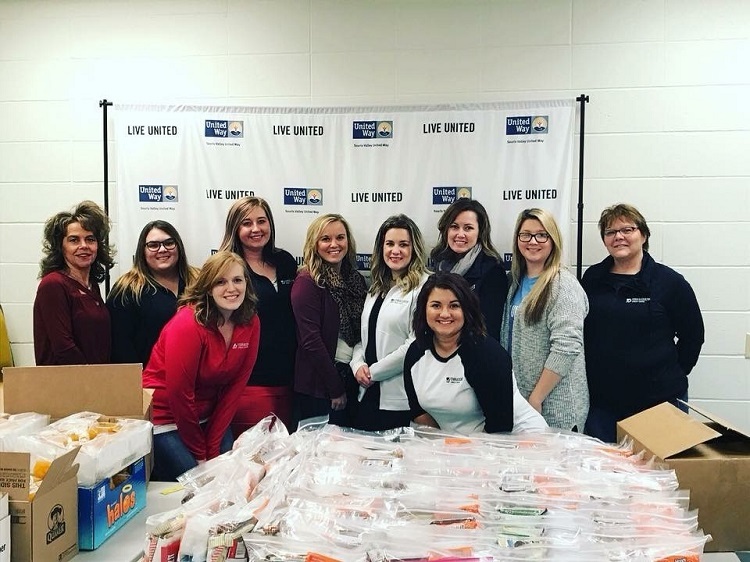 Weekly donations to the United Way allowed employees to wear jeans on Friday and the credit union matched the annual total. Helping people manage their finances is another way Town & Country Credit Union engages with the communities it serves. 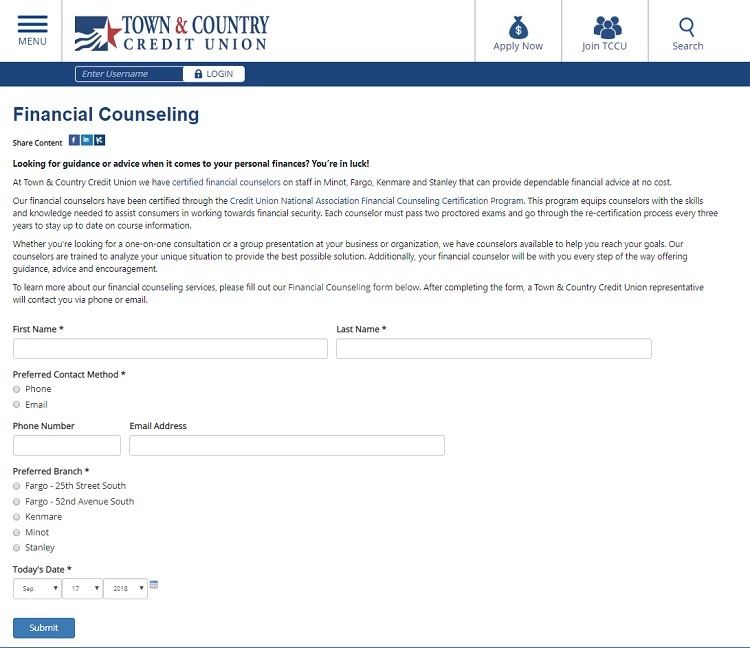 This form on the credit union’s website makes it easy to meet to meet in private with one of TCCU’s certified counselors. In the past, Town & Country spent as much of 23% of its marketing budget on mass media advertising. And according to Webster, the credit union just wasn’t seeing significant member growth from that expenditure. 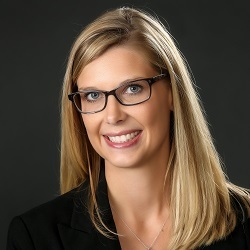 The credit union added a fourth position to its marketing team last fall, someone to focus primarily on member engagement and community involvement. Town & Country Credit Union has increased its investments to support members and improve their experience. Here are three of those ways. I-Saved-A-Member Stories — Without compromising member privacy, the credit union uses social media to tell the stories of loan officers saving members thousands of dollars. Thank You Thursday — Throughout the summer, TCCU handed out treats like pudding cups, lip balm, and full-size candy bars to say “thanks” to members. “Every week was a new surprise,” Webster says. The role invests more time on social media and content marketing. The credit union now has six posts a week each on Facebook and Instagram and one a week on LinkedIn. Staffers talk about how much money they saved a member in a loan refinance, for example, or members talk about their positive experiences with the credit union on YouTube or other avenues. “We treat platforms separately and don’t always use the same content on each,” Webster says. The credit union already was an accomplished ag lender but wanted to penetrate the consumer loan market better, so it’s now engaging in campaigns that target potential home equity and first mortgage borrowers, for example, as well as investing in search engine marketing and optimization with the help of a local ad agency in Minot. Finally, TCCU relies on its in-house CRM system to automate daily marketing messages and bi-monthly campaigns aimed at deepening member relationships and educating members and employees alike. Crucial to success in all these efforts is putting the member first. 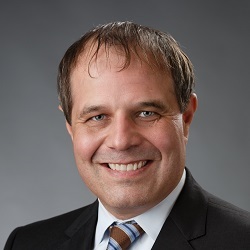 By late summer, the credit union had reached member growth nearly twice its annual goal, nearly 6% compared with slightly negative growth for the state’s credit unions as a whole, Kossen says. Loan growth was up over last year, and, particularly encouraging, the credit union had nearly 2,000 youth accounts for children under 12 and more than 750 among 13- to 17-year-olds. TCCU uses its CRM system to automatically track campaign returns and manually tracks what specific coupons and promotions get results through its core system. It also uses Google Analytics and similar tools in each social media platform as well as old-fashioned in-person communication. TCCU also is relying heavily on member e-surveys that dig into member service, member value, and whether members would refer the credit union to a friend. TCCU’s new engagement efforts are showing results in its metrics. According to data from Callahan & Associates available on Search & Analyze, the credit union’s average member relationship in the second quarter was $24,736, compared with $21,639 for North Dakota credit unions and $18,737 for all credit unions nationwide. That was the result of year-over-year AMR growth of 4.76% at TCCU, compared with 0.49% for North Dakota credit unions and 2.69% for all U.S. credit unions. Callahan does not include ag loans in the AMR calculation, but it does include them in the average loan balance. Town & Country does well there, too, with an average loan balance of $26,716 as of June 30, 2018. The average is $23,194 for North Dakota credit unions and $15,229 for all U.S. credit unions. Average share balance, meanwhile, was $18,479 for TCCU versus $14,726 for the state and $10,499 for the nation. Your Entire Online Brand Reputation. One Management Tool. Monitor social media posts, branch reviews, rankings, online listings, and more. Find out how Callahan’s CUBrandMonitor will help you manage your credit union’s online reputation. The credit union’s burgeoning community engagement activity is helping TCCU build a word-of-mouth pipeline that attracts new members and deepens relationships with existing ones. But that’s not the only reason the credit union is civic-minded. “We’re always looking for ways to donate our time and money in ways that can positively impact the communities we serve,” says CEO Kossen. In recent months, those have included significant donations to a local zoo and children’s museums. “We build on the excitement by hosting free events for our youth members,” says SVP Webster. The credit union also sponsored a diaper derby and toddler trot at this year’s state fair as well as an online cutest baby contest that culminated with a crowning at the fair. More than 6,500 votes were cast digitally in two weeks. Other examples include the Town & Country Real Estate Appreciation Social 2018 and a free taco lunch at the Stanley branch, both feted on Facebook. The bottom line, though, is that successfully executing on a marketing strategy hinges on outstanding products and service. Webster shares three best practices. First, product development is a key component to successful marketing. A credit union can dress up a bad product or rate, but it won’t have the same power as a good product promoted well. Second, to be seen as trusted advisor, members need to trust their credit union not to hard sell all the time. “Keep education in your messaging and target carefully so members know they can trust your suggestions,” Webster says. Finally, a credit union’s own people are its most valuable asset. “By investing in them, telling their stories, and being involved in their communities, the credit union can expand its reach beyond traditional advertising,” Webster says.